An invaluable, interactive tool to help anyone, from adolescent to octogenarian, recover from addiction. 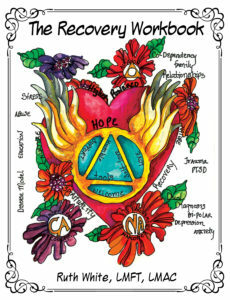 By breaking down the 12 steps of A.A and explaining the physiological and psychological components of the disease, the book shows people how to develop new coping mechanisms to replace the old thoughts and behaviors that led to the addiction in the first place. 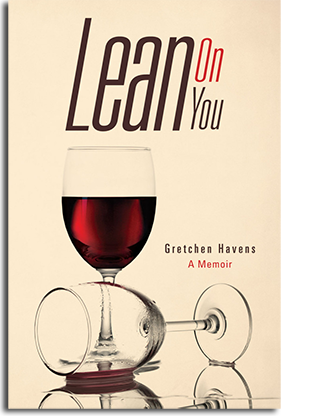 Written with clarity and humor by someone who not only has impressive educational credentials but has also herself traveled the path. Ruth White knows what she’s talking about. 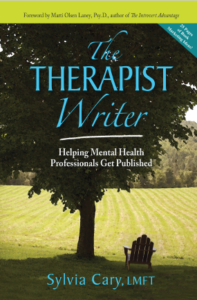 DID YOU KNOW that getting a book published is the quickest way for a mental health professional to become known as an expert? It can lead to more attention, more referrals, more business, and hopefully more money! 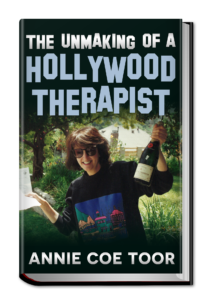 WHAT’S IN “THE THERAPIST WRITER?” for 2018? Would you lie to save your professional license? That’s the dilemma faced by this British-born psychotherapist when, at the zenith of a successful career as a humanitarian, crisis volunteer, and specialist in the area of stress in the entertainment industry, she is arrested for drunk driving one night after a few glasses of wine with an old friend, and ends up in jail, humiliated and disbelieving. When her licensing board is informed it totally threatens to upend her life and strip her of all she had spend decades working for. A true story. Available on www.Amazon.com and Kindle. Why take care of yourself when other people are so good at it?